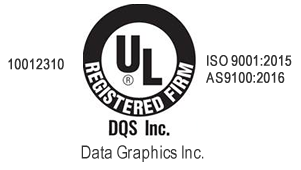 Schedule a Tour | Data Graphics Inc. 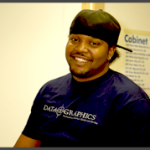 Schedule a Tour | Data Graphics Inc. Words can’t show you how our advanced equipment, clean facilities and talented team come together to give you the best printing. Use the short form to reserve your personal tour. Many of our longest and deepest client relationships started with a tour of our printing facility. See the difference a highly organized facility can make. Discover Our Secrets to Precise Printing in a Tour of Our Facility! Watch our QA specialists inspect 100% of orders. See the cutting-edge equipment we use. Walk through our upgraded facility. Meet our experienced printing specialists.